We live in a rapidly changing world: Like all health care professionals, we face rapid change - new diseases, new technologies, new drugs, and new treatments emerge every month. 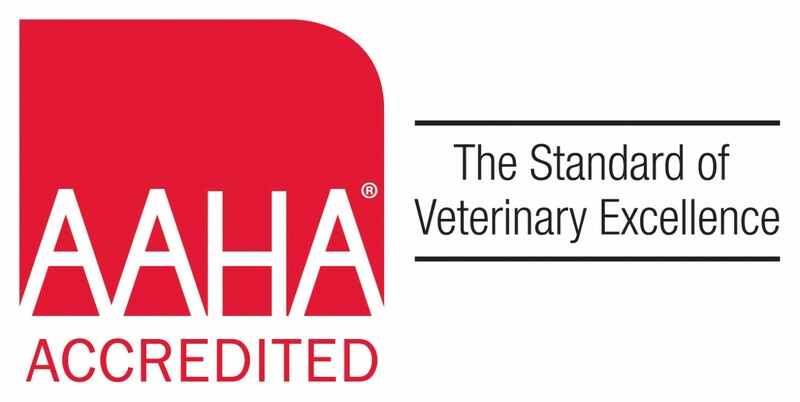 Remaining up-to-date with these changes is important, so we can offer the best care for your pets and best serve you. We also face new challenges such as monitoring emerging and exotic diseases -- like avian flu and West Nile virus -- and the threat of bioterrorism. 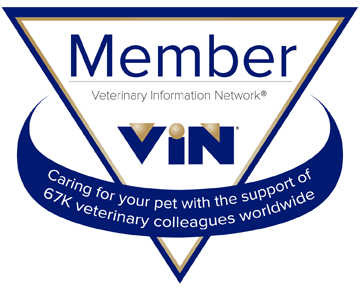 The knowledge and experience of thousands of veterinarians: As a member of VIN, we have constant access to a vast veterinary medical library and access to an online worldwide community of over 50,000 veterinarians, including hundreds of specialists.